But building a Web site is just the beginning. 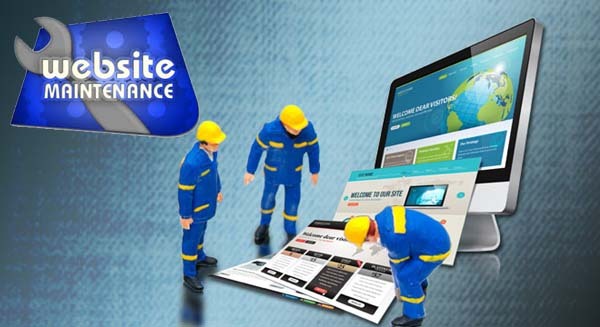 The website maintenance and updating of your site is a vital part in its continuing success. You want your site visitors to keep coming back, you want to make sure your product information is accurate and you need to know if your website promotion is hitting the mark.Website maintenance includes revising, editing, or otherwise changing existing web pages to keep your website updated with freshest content. 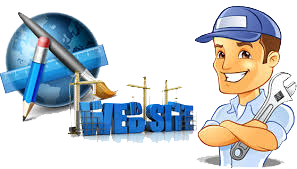 The periodic addition of new web pages is also part of website maintenance services. The rules by which search engines list sites change constantly. Without updating and taking account of these new rules, a web site can easily get "buried" in search engine listings. Website maintenance has become a must these days since even if the servers are good offering 99% uptime, still its important to check the forms and mail links atleast weekly once to be double sure that the enquiries are being forwarded from the website perfectly. LMsoftech offers you cost-effective website maintenance and take on the task of routine website maintenance to existing web sites and make whatever changes are needed as and when required. 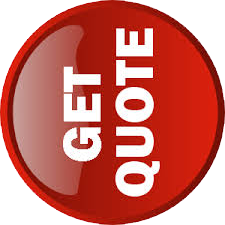 By outsourcing your web site maintenance, you are free from the regular updates and expansions. If you believe you will be making regular changes to your website over time, you can save money by getting into a website maintenance contract with LMsoftech. A website maintenance contract normally lasts for one year term unless you want to enter into a contract for a longer duration. The monthly charge for maintenance is based on the size of your website . You may use to highlight different services on a rotating basis, or to promote time sensitive programs, services or workshops. We believe that this will be the only sustainable competitive advantage of the future. Therefore, we are committed to relationships and long-term collaborative partnerships. We will be interested in not only building applications, but also managing applications so that our best skills can truly complement a business.